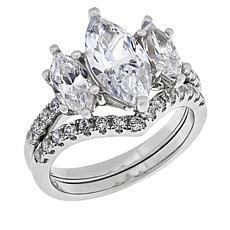 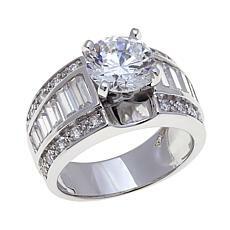 Few pieces of jewelry make such a strong statement as a women's ring. 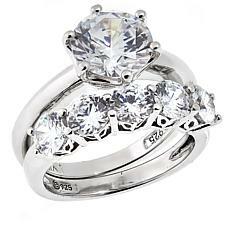 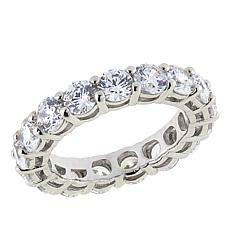 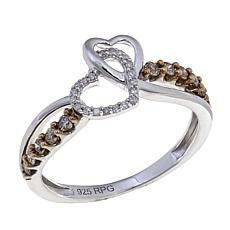 Give a ring to a special lady in your life and you're expressing commitment and fidelity. 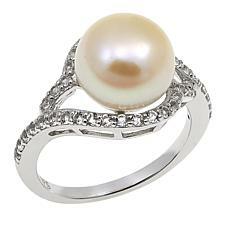 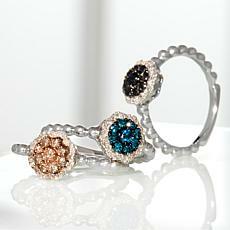 Treat yourself to a women's ring and you're showing your independence and strength, not to mention your fabulous taste! 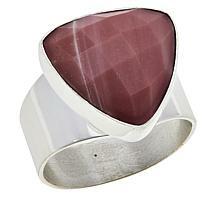 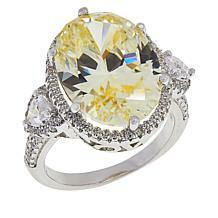 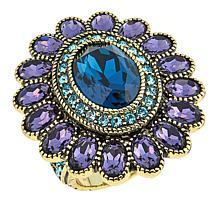 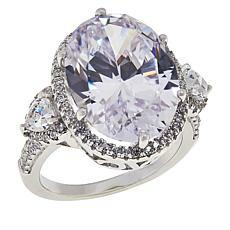 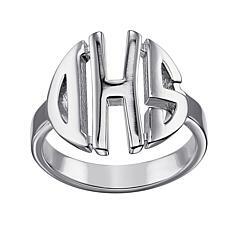 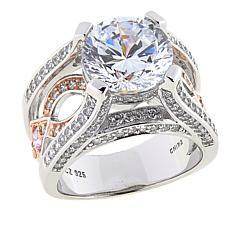 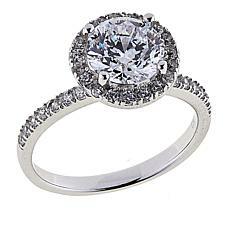 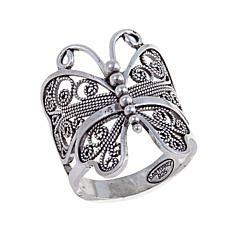 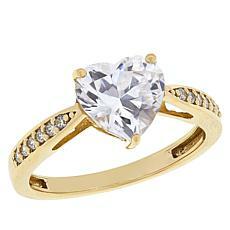 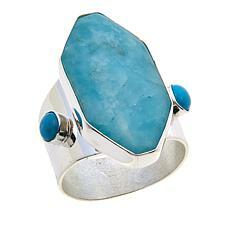 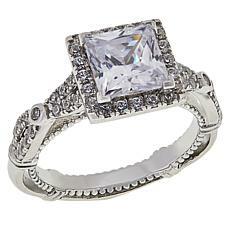 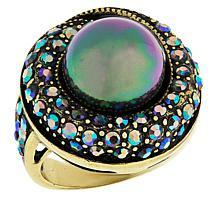 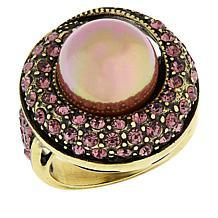 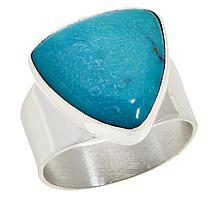 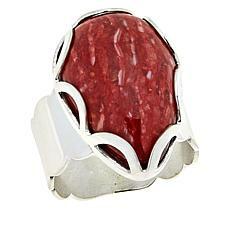 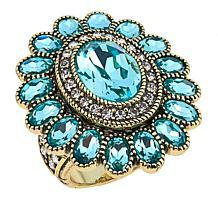 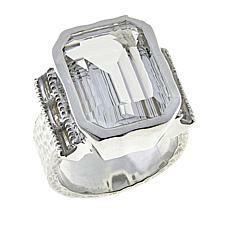 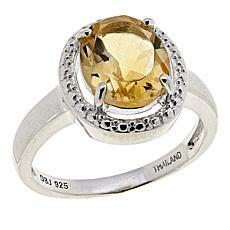 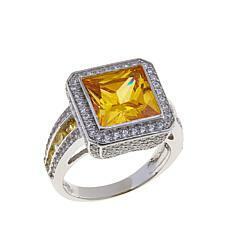 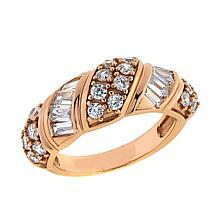 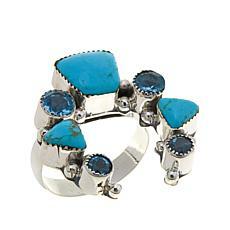 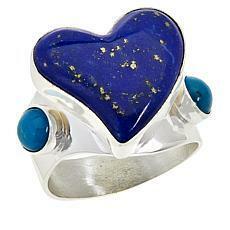 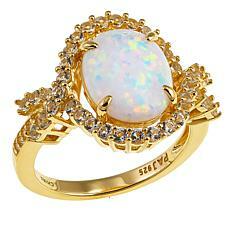 No matter what your taste, HSN has a women's ring to appeal to you. 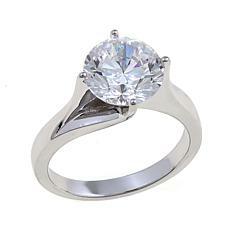 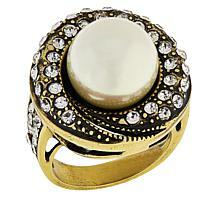 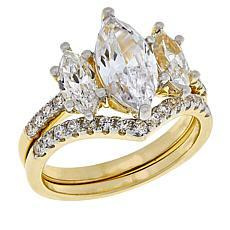 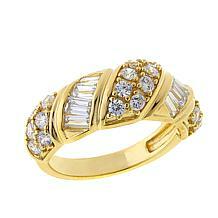 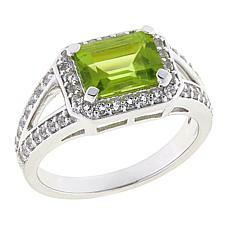 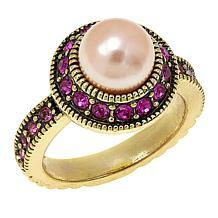 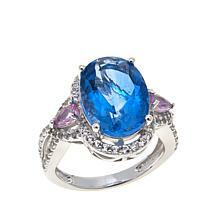 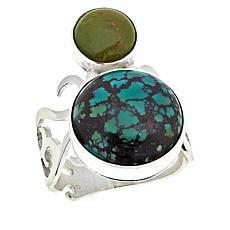 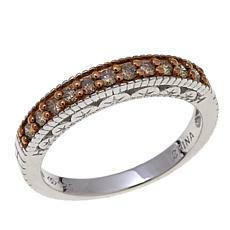 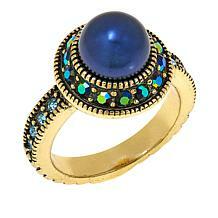 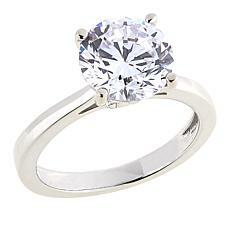 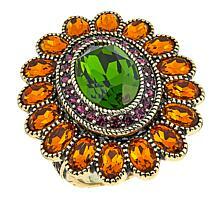 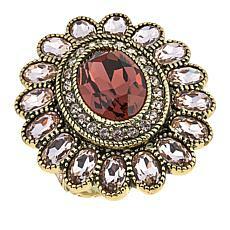 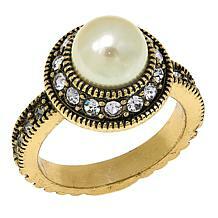 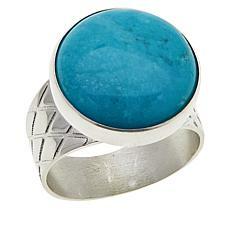 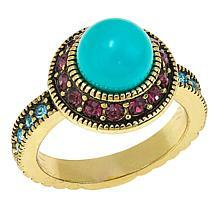 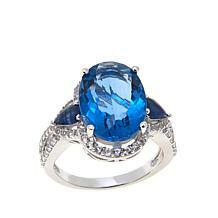 Traditional rings with elegant gemstones are perennially popular. 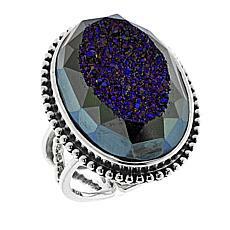 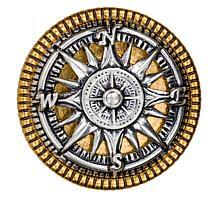 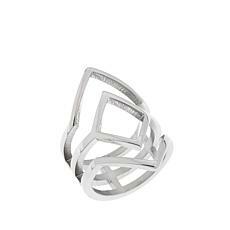 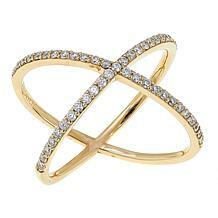 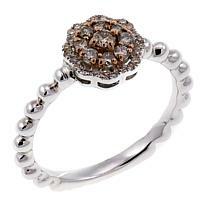 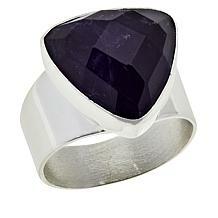 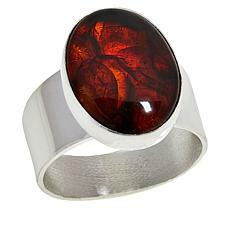 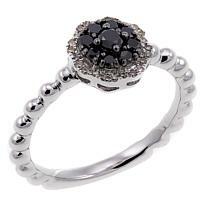 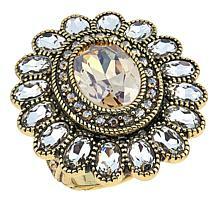 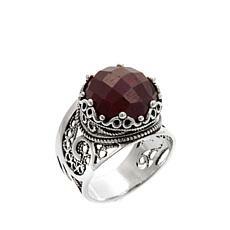 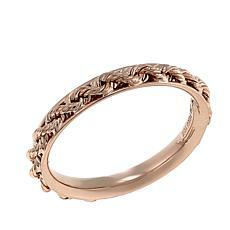 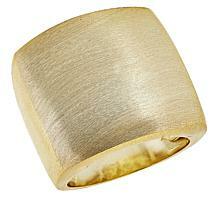 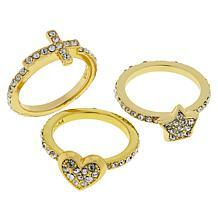 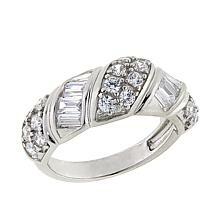 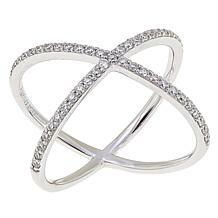 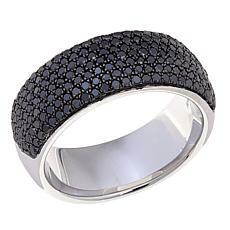 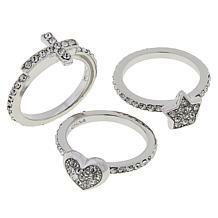 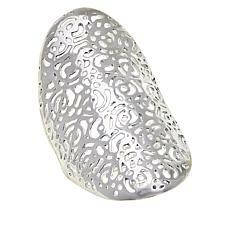 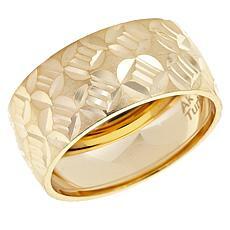 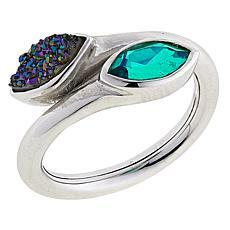 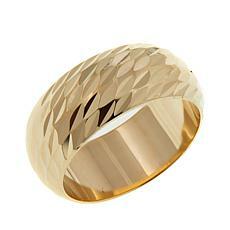 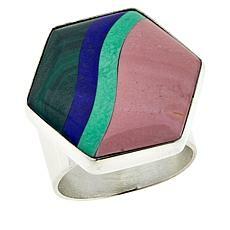 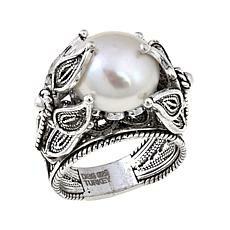 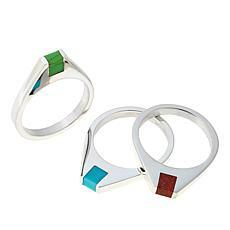 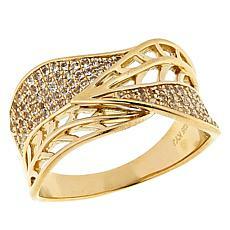 There are modern rings too, including pieces with large, statement jewels and intricate engraving. 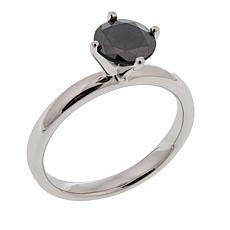 With so many different options in the range, you're bound to find a women's ring to suit your personality and budget. 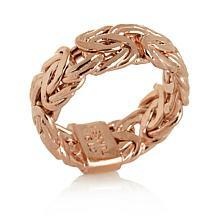 If your heart is set on a high-end women's ring, but your bank balance disagrees, don't worry. 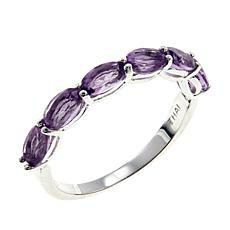 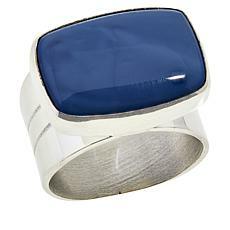 HSN offers FlexPay, its popular flexible payment program, on most women's rings in the collection. 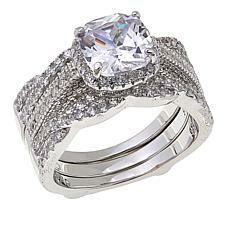 Using FlexPay you can receive your ring now, and then pay it off in small, manageable installments. 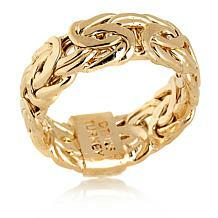 Pay it off quickly or take a little longer. 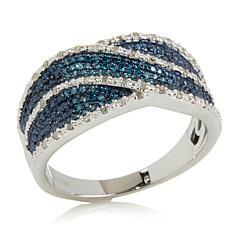 All payments are interest-free, so it really doesn't matter! 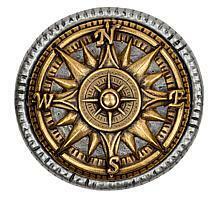 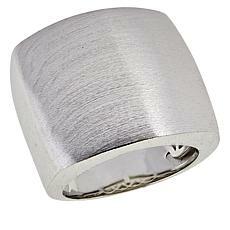 Alternatively, look for women's rings on clearance. 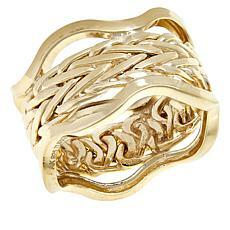 You won't believe how much you'll save on these heavily discounted jewelry pieces!